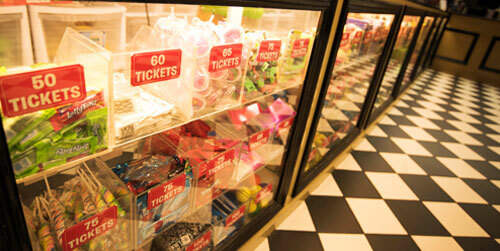 Arcade, lazer tag, black light mini-golf, go-karts, ice cream parlor, and awesome vacation memories. 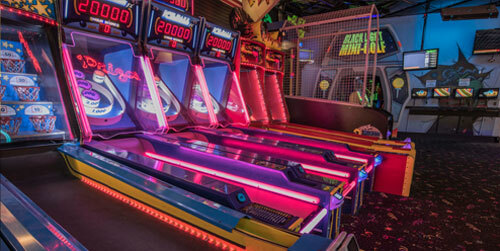 All indoors and centrally located on the Parkway in Pigeon Forge. 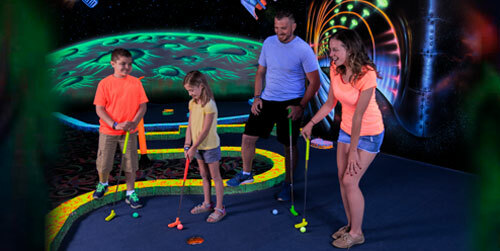 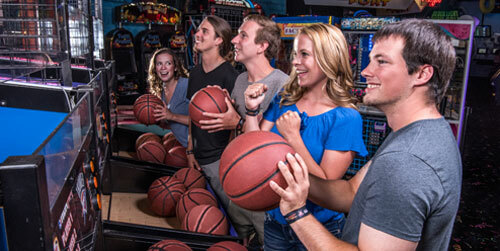 Huge fun at the one and only 18-hole all indoor, all blacklight mini-golf. 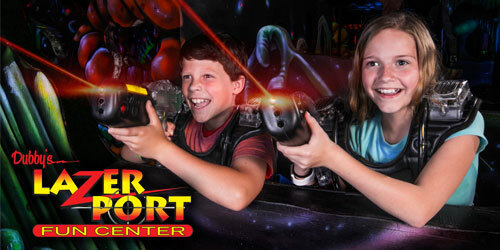 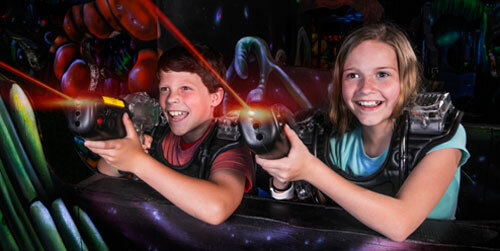 Largest lazer tag arena in the Smoky Mountains. 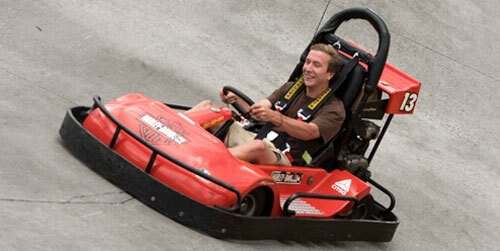 Go-kart track plus a multitude of simulators and arcade options.